The Israeli government is ``quite expert at constructing this facade of legality which has been very successful at allowing us not to have to deal with any international consequences,'' El-Ad said. United Nations: The head of Israel’s leading human rights group strongly criticised Prime Minister Benjamin Netanyahu’s government during a contentious UN Security Council meeting on Thursday for what he called its “supremacy and oppression” of the Palestinians. That drew a rebuke from Britain’s UN Ambassador Karen Pierce who complained that council members could not understand Danon’s remarks in Hebrew, which is not one of the UN’s official languages. AP obtained a translation after the council meeting. B’Tselem opposes Israeli settlements in the West Bank and has documented abuses committed by Israeli soldiers, sparking accusations of treason by Israeli hardliners. 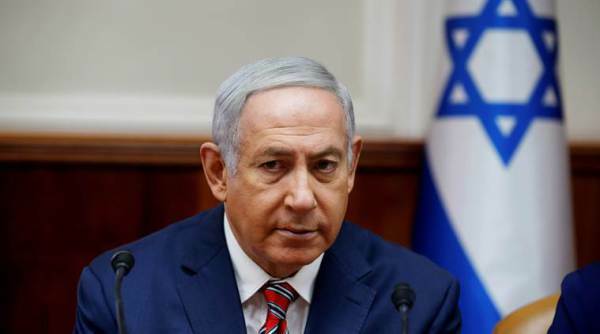 The rights group has also angered Israeli leaders because it accepts funding from foreign donors including the European Commission and because it airs its criticism in international venues like the United Nations. “Far from a peace partner, Mahmoud Abbas is the obstacle for peace,” he said. Bolivia’s deputy UN Ambassador Veronica Cordova Soria, who presided over the meeting, had a message for El-Ad when she spoke.